When you come into the library, you may be faced with the question, “What should I read next?” The library has a huge collection (about 30,000 books! )… but which books will promise you hours of good reading? 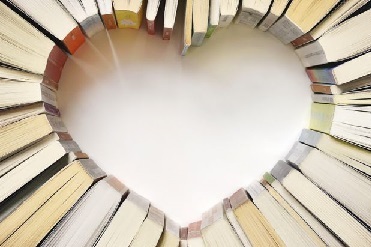 “Books at Heart” will help you with your question. It’s a new initiative for book lovers, to promote sharing and feedback about books. Now you can tell everyone about the books you love! 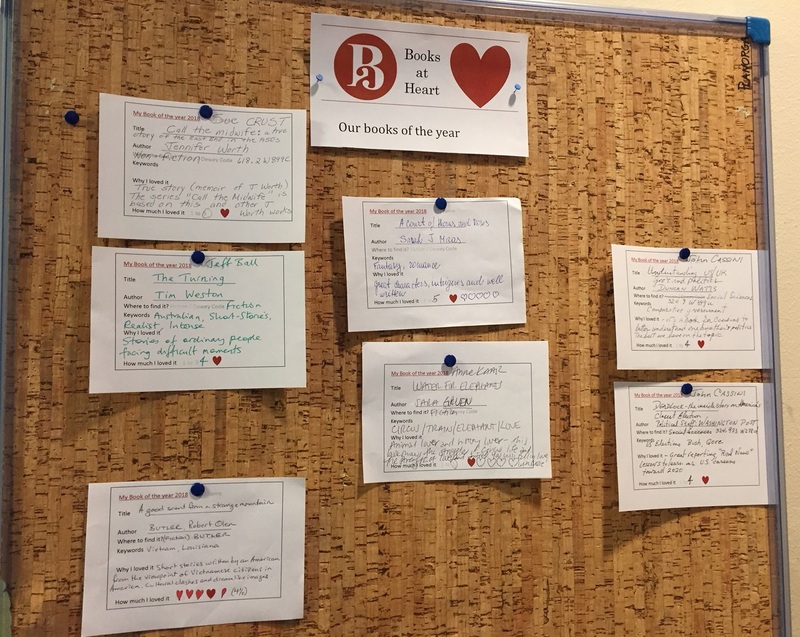 Firstly, you’ll find a new noticeboard in the library, called “Our Books of the Year”. There’s already a small selection of truly excellent recommendations. It’s open to everyone… feel free to add YOUR book of the year. Spread the news! Secondly, we invite people to “curate” their favorite books. A curator will promote a selection of books. 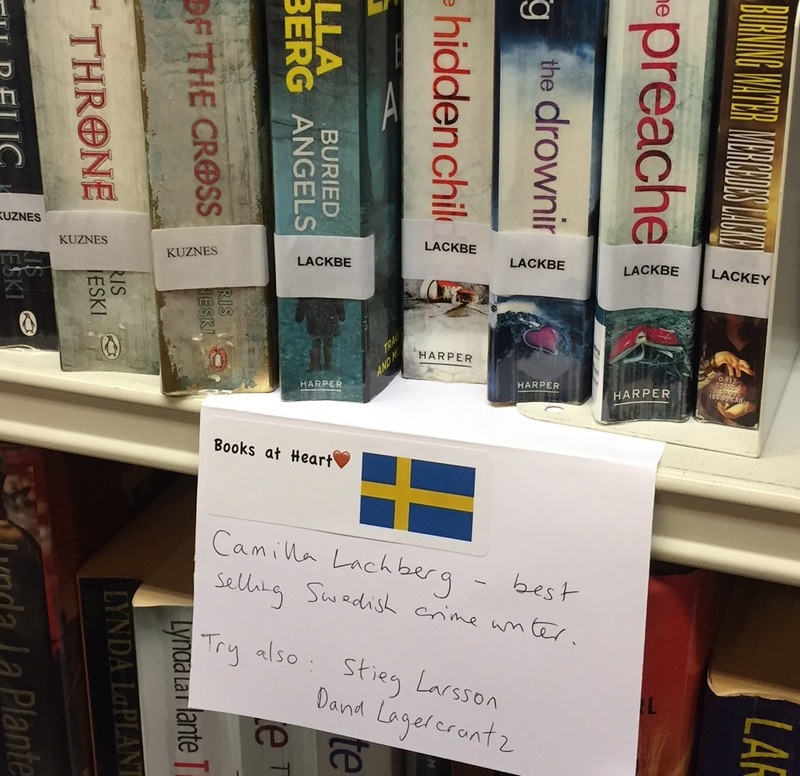 It could be a genre (crime, historical, classics…), it could be linked to a country (Sweden, Canada, China…), or a non-fiction range (politics, history, cooking, etc.). And, we need volunteers! As a curator, you will put an information card on the shelves every month or so, to promote a book or an author. And you will organize a front-of-library display once a year. If you want to become a curator contact Peter Bolos, library staff member, at collections@ellia.org.